The right lip color or a perfectly arched brow can certainly transform your look. 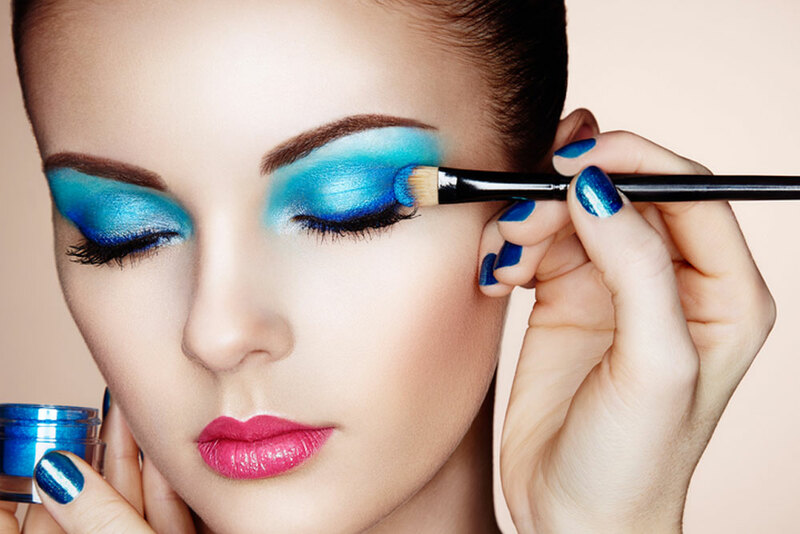 Our Makeup artists will first discuss with you your vision, whether that be a casual daytime palette, a bold statement for an evening out, or a romantic look for your wedding day, and then carefully choose the right shades to have you ready for your big moment. Waxing services like brow shaping are integral in framing your face or simply providing you with the hair removal you desire. Our providers display professionalism and work to make you feel relaxed in our safe and clean environment. If you’re tired of inflammation, ingrown hairs, or cuts caused by shaving, waxing is a tried and true alternative that will leave your skin silky and smooth.